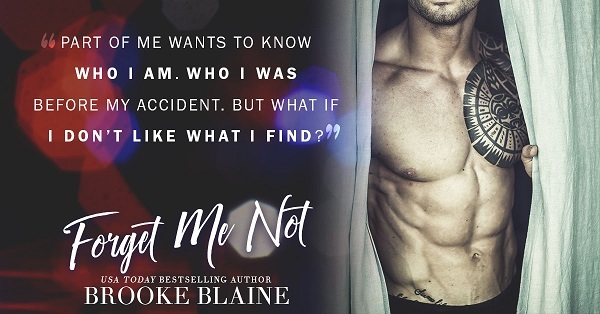 Forget Me Not is book one of two in The Unforgettable Duet. It does have an open ending, setting up the start of book two. If you aren't a fan of cliffhangers or open-ended books, you may want to wait until the end of February to start this one. 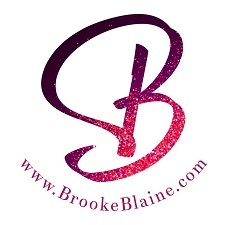 Brooke Blaine did amazing with this one. Within page one I knew I had to finish this in one sitting. Ollie and Reid have a great dynamic between them. It's a unique premise and I can't wait to see how it plays out. The story hit me square in the chest and I found myself crying by the time I got to the last page. I am excitedly waiting for Remember Me When (book 2). I can't wait to see how Reid and Ollie's story ends. I wish I could give this book more stars!!! I was instantly drawn in and loved the premise of the book. It had everything I could want in a book. I loved Ollie from the start; how could you not? I also enjoy his best friend and work partner, Mike, he is a riot. The book starts with angst and it gives you the feels right away. The more the story progressed, and Reid came out of his shell, I started noticing I would put the book down every few pages. It wasn't because it was bad, it was because I wanted to savor the book, didn't want it to end. The relationship between Ollie and Reid is one of growth, that started as friendship even after such an event. When things started getting hot and heavy, I was in heaven for these two. It was probably at 80% on my Kindle I realized "oh crap, this is a two-book series" and I started putting the book down even more. I seriously didn't want this journey to end. There is angst at the end. I'll admit I am probably one of the few that didn't see that ending coming. I had something else in my mind happening. Then, of course, I was balling my eyes out late at night when I finished. I may have to call into work when the second book comes out because that one will probably make me cry even more. 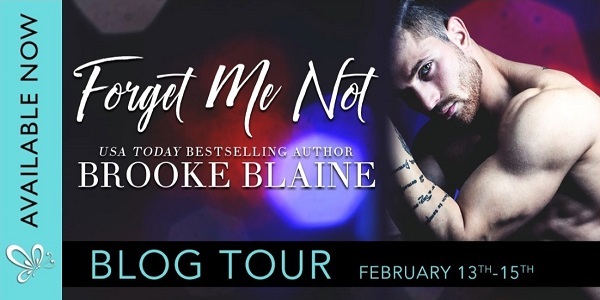 Reviewers on the Wicked Reads Review Team were provided a free copy of Forget Me Not (The Unforgettable Duet #1) by Brooke Blaine to read and review for this tour.